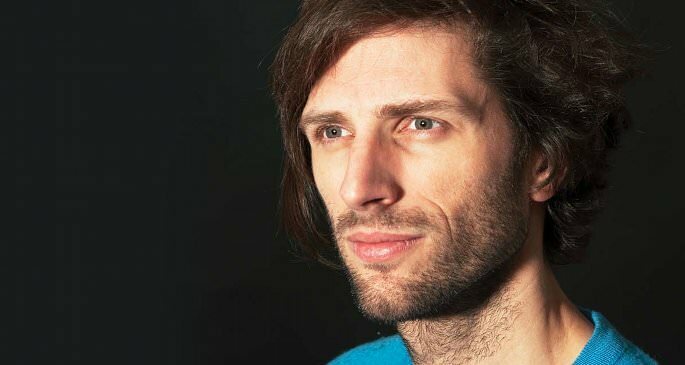 It’s been five years since Hans-Peter Lindstrøm last released an album, 2012’s Smalhans, and in that time he’s done countless collaborations and remixes with and of artists like HAIM, Mark Ronson, and his Norwegian contemporary Todd Terje. Lindstrøm’s new album will be titled It’s Alright Between Us As It Is and will release October 20th via Smalltown Supersound. In the meantime, we get to whet our palettes with his newest single, “Shinin’” ft. Grace Hall. Hall and Lindstrøm previously worked together on the latter’s 2015 single, “Home Tonight,” a throbbing space disco track complemented by Hall’s ghostly voice. As the producer’s first breath of air in quite some time, “Shinin’” is a welcome treat from Lindstrøm. Hall’s voice finds itself more grounded in this mix than it was in “Home Tonight.” Here, instead of haunting the outer spheres of the mix, she foregrounds herself with catchy vocal phrases that yearn deeply atop Lindstrøm’s instrumentals. “Shinin’” gives Hall’s voice room to take up as much space as possible with a reserved backdrop of instrumentals. Pulsing chords dominate while a thumping bass jumps about, but it’s not so busy that it defeats the tranquil atmosphere of the mix. Lindstrøm’s accompaniment serves more as a tapestry for Hall’s voice to decorate. The duo’s approach to “Shinin’” is perhaps uncommon in Lindstom’s repertoire, which often focuses on complex, textured instrumentals to create bona fide space disco epics. Not until the very end of the song does Lindstrøm embark on an instrumental coda, which sees “Shinin’” off into an immaculate reverie that lingers on the mind like the haze of a Sunday daydream.